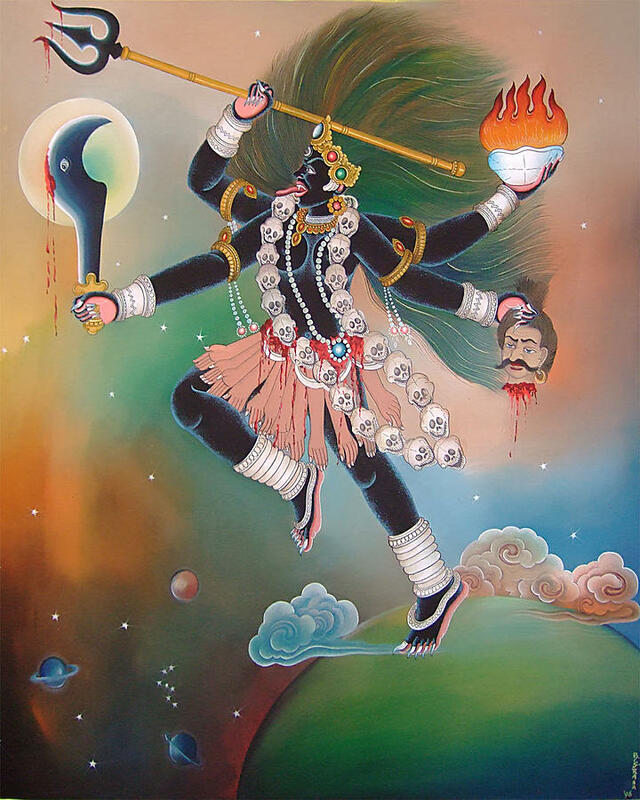 Goddes Kali is a painting by Bishan Singh Rana which was uploaded on January 14th, 2010. She is the goddes belonging from Hindu religion. she destroys all bad people..